Over the summer I’ve been frequenting the library. Not only is it fun for my little guy to explore there but I could get lost in the sea of cookbooks. I found this pearl of a recipe in an old cookbook of recipes from Gourmet Magazine. The short list of ingredients and steps was appealing (no one wants to bake in the heat of the summer) plus the fact that I could use pretty much any summer produce for the fruit on the bottom part was an easy win. Turns out it was a fabulous dessert that I can’t wait to make again and again…maybe next time with peaches! 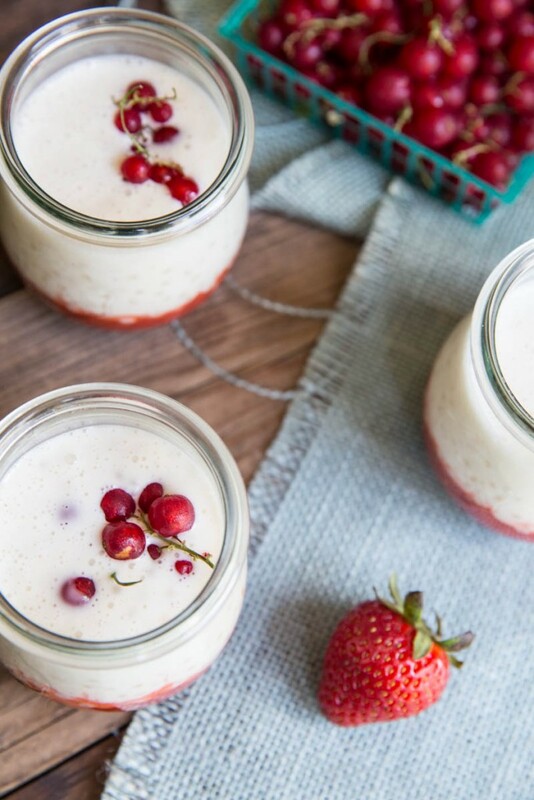 I don’t have much for you on this recipe except for this – if you’ve never made tapioca pudding you must and this recipe is the easiest of all of the ways to make it! 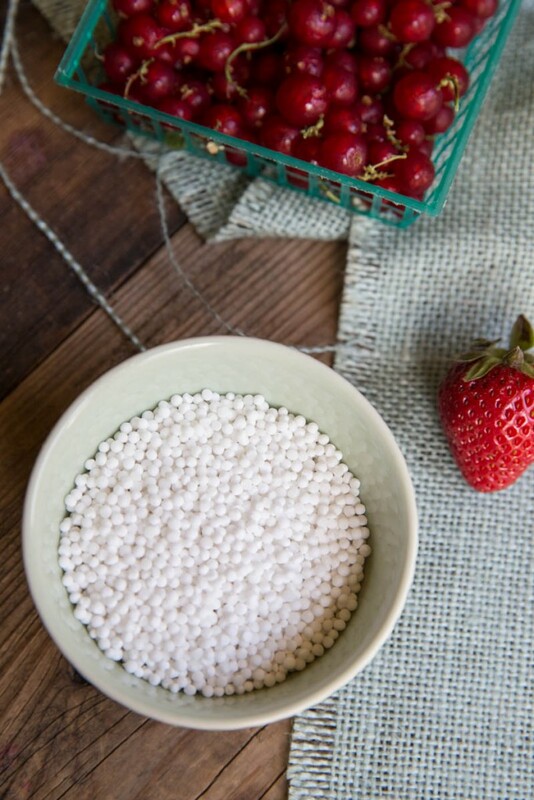 And if you have never tried tapioca pudding, this is also a must, the pearl-y tiny white balls turn into a perfectly toothsome texture that is as much fun to eat as it is delicious. give me diligence in my allotted task. 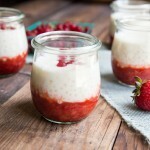 A quick and tasty summer dessert with fresh strawberries, creamy tapioca pudding and vanilla bean. Bring water to a boil in a 1-quart heavy saucepan. Whisk in tapioca and simmer, uncovered, whisking occasionally, until tapioca is mostly opaque, about 15 minutes. Meanwhile, place cored and sliced strawberries in a bowl with 2 tablespoons sugar and seeds from half of the vanilla bean.. Into the tapioca, whisk in cream, 1/4 cup sugar, and 1/8 teaspoon salt. Simmer, uncovered, whisking occasionally, until tapioca is cooked through, about 3 minutes. Stir in the other half vanilla bean seeds (scraped from the pod). Transfer to a metal bowl and cool completely in an ice bath, stirring frequently, 5 to 10 minutes. Pulse strawberries in a food processor with until coarsely puréed. Divide among 6 (6-ounce) glasses. 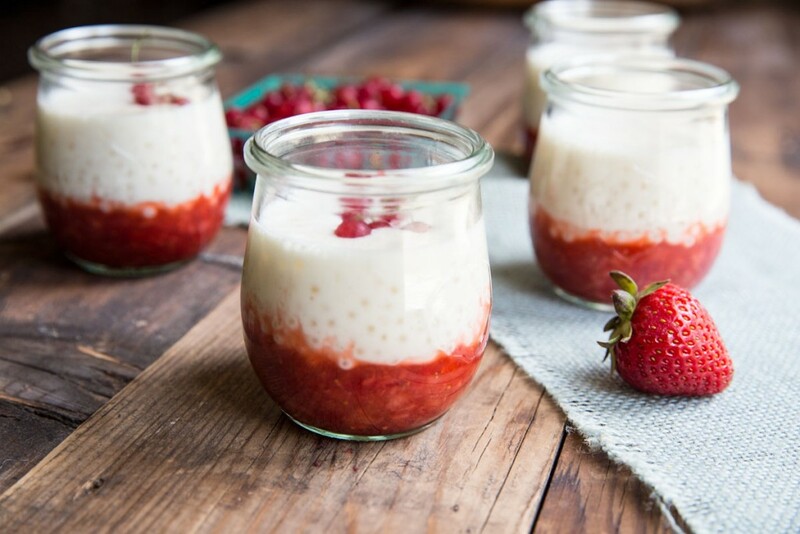 Spoon tapioca over strawberries. 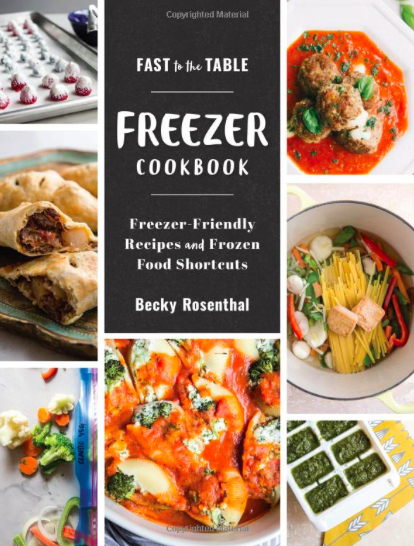 Chill until cold, about 15 minutes. Vanilla bean can be substituted with vanilla extract. 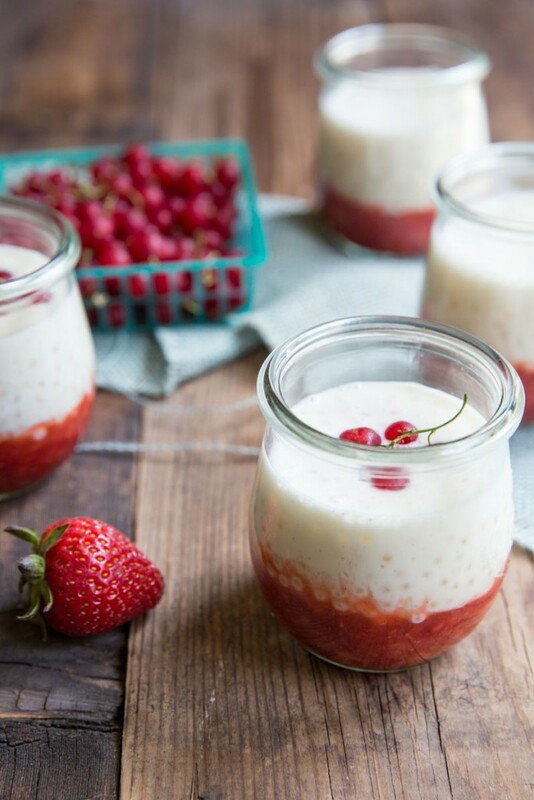 Use 1/2 teaspoon in the tapioca and 1/2 teaspoon in the strawberries. Thanks Stephanie! 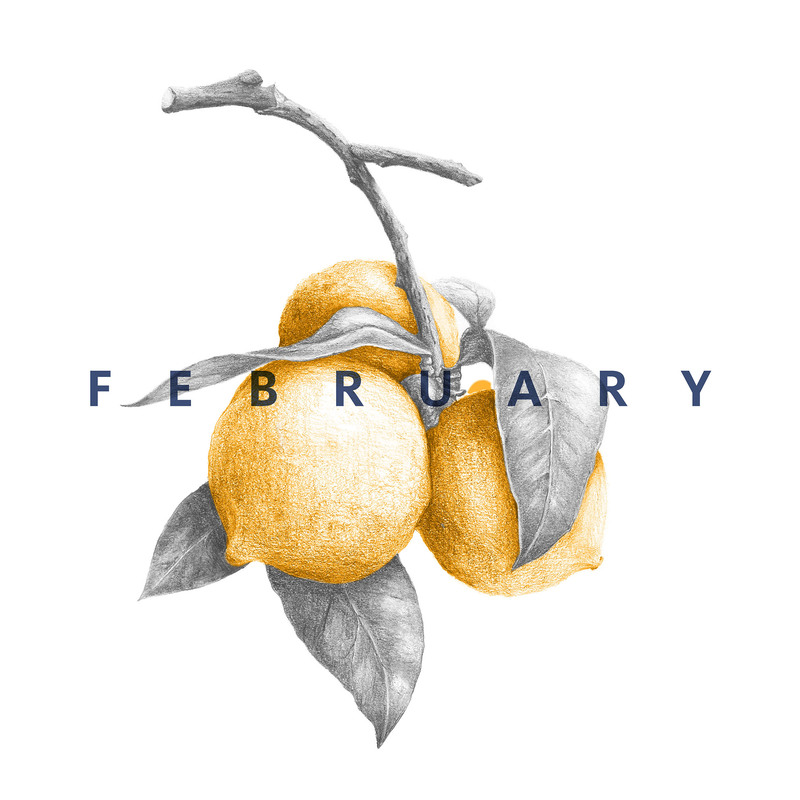 Good to hear from you. Hope you and your sweet girl had a fabulous summer! Love tapioca pudding! My grandmother used to make this for us when we’d go over to her home – she’d use sweet red bean on the bottom. This WOULD be awesome with peaches too!! ohh sweet red bean would be so fun to try. Do you know how she would make that? Good to hear from you Gabriel!! I love tapioca, and the idea to make it fruit on the bottom was just genius! Pinning to try! 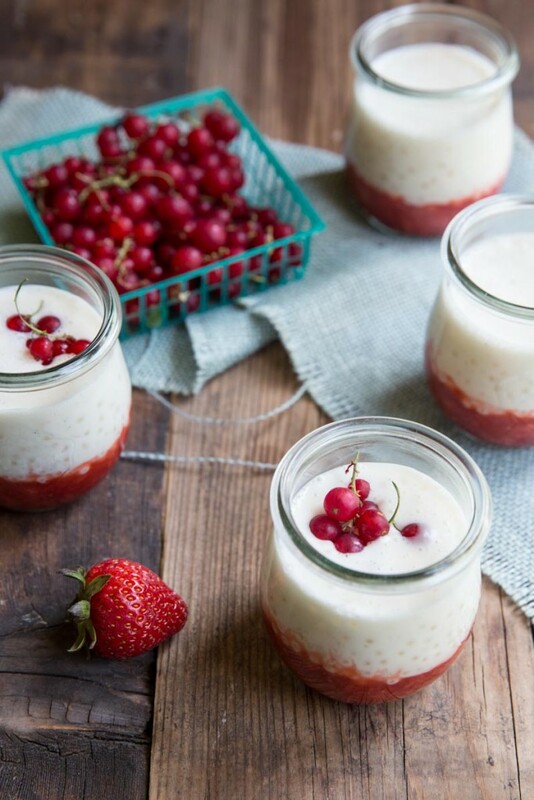 I do love tapioca and the fruit and vanilla….yumm;) What I’d like to know is are those canning jars or glasses? Where can I get them? I love them.